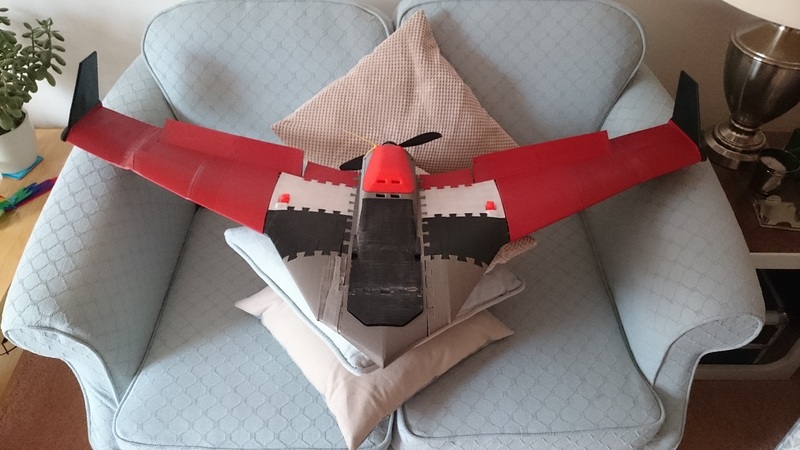 So, you may have seen snippets of development over the last few months but finally we can reveal the Tengu 3D Printed Drone project once and for all! 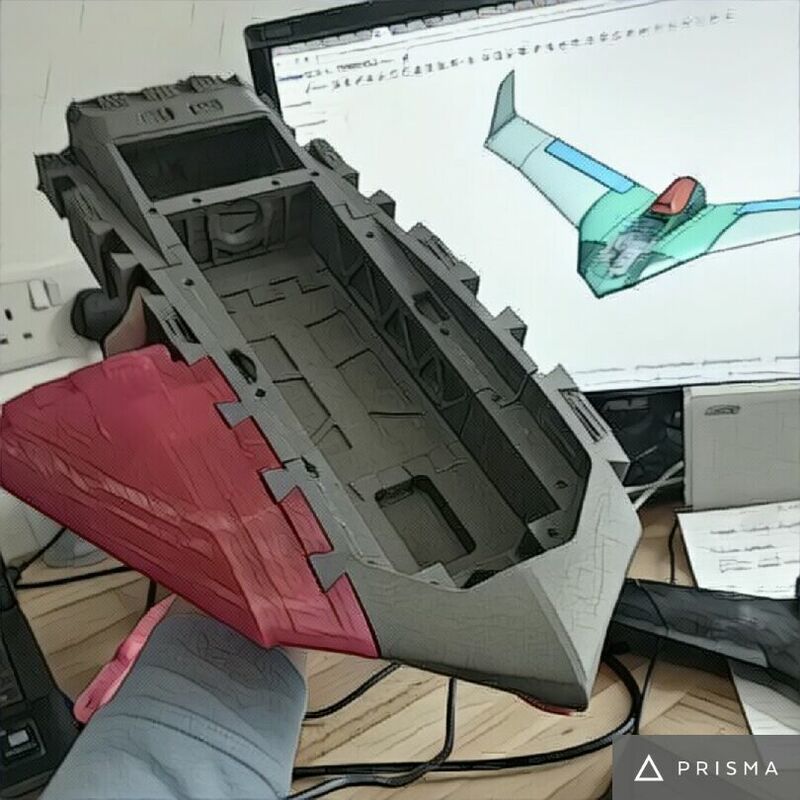 Designed in collaboration with great Uk Filament manufacturer RigidInk, the Tengu drone is an entirely open source project that you can make on nearly any consumer level 3d printer, with dozens of interconnecting parts that create an impressive final design! Watch This Space for links to download all the project files for you to make your own Tengu Drone! The whole design is orientated around being printable on nearly any consumer level FDM 3D Printer. its multi component design allows several small parts to be built up into subassemblies that ultimatley make a large, 1255mm wingspan drone that can support a range of motor/battery configurations and can be flown as FPV drone, or with the right additional avionics, as an unmanned recon platform. Conceptual work, flight analysis, design and manufacture were all undertaken in house by Printotype. All materials were supplied by RigidInk, whos great quality filaments made it possible to print such large components in ABS without the dreaded warp that is usually so prominent.